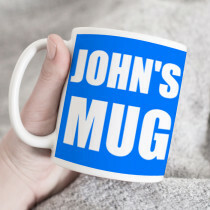 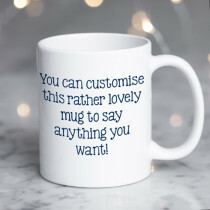 This mug really is the perfect gift for any occasion! 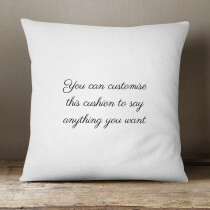 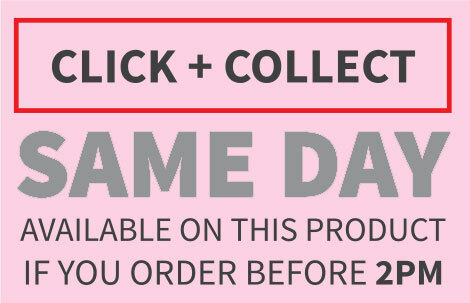 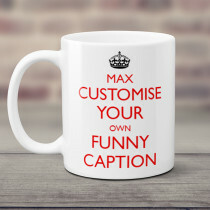 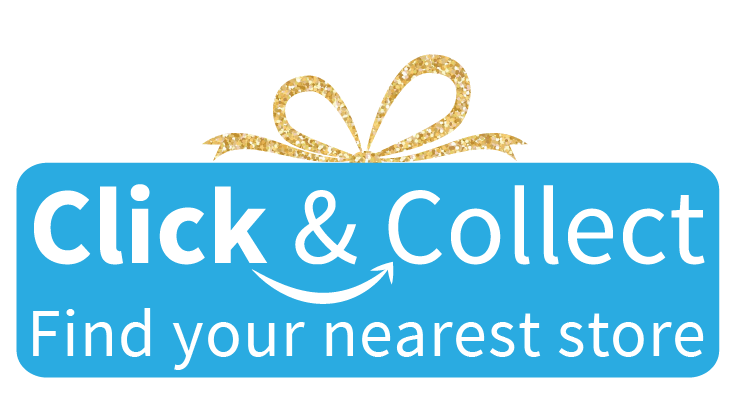 Customise it with your own text to create a truly unique gift. 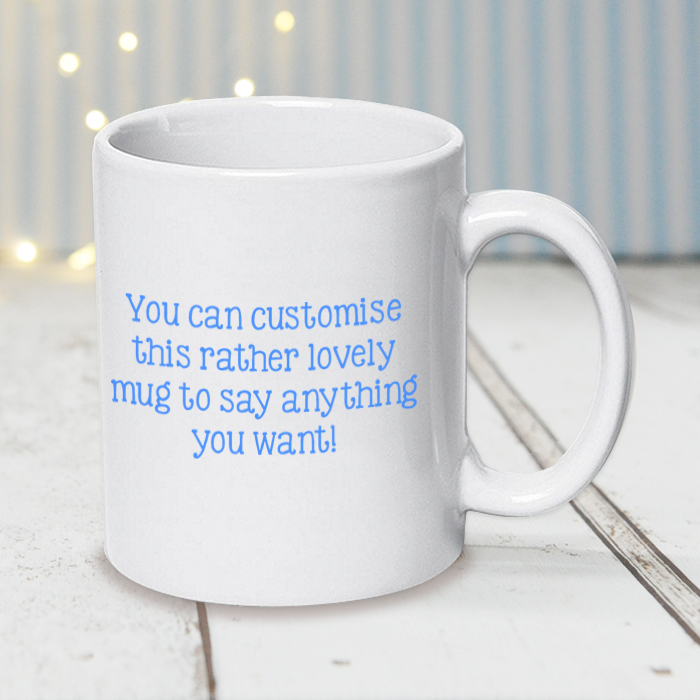 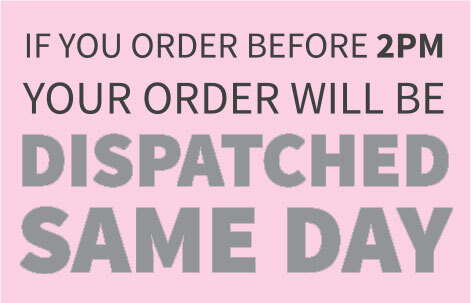 High gloss finish and dishwasher safe, luxury personalised mugs from Creation Express make the best cuppa around! 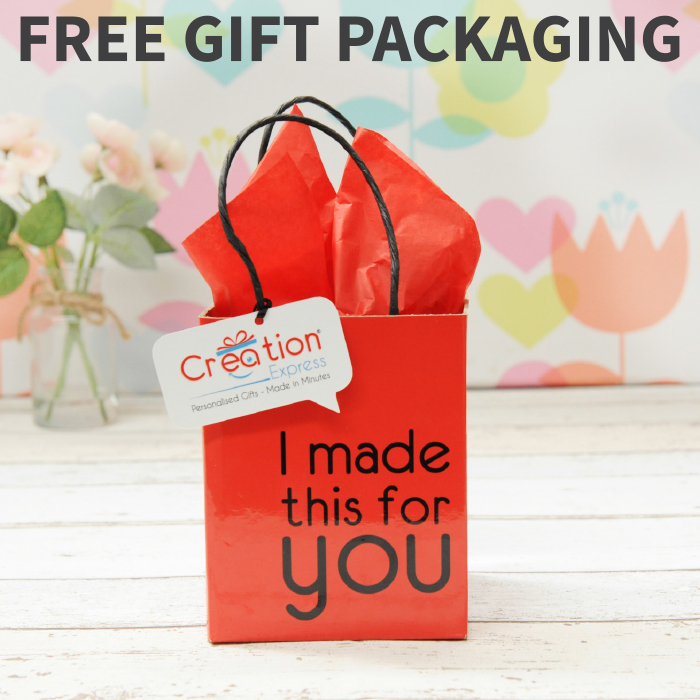 With free luxury packaging, you will be nothing short of blown away by this great gift for men and women of all ages!